Next to tourist tours we offer Airport Transfers to always have a safe travel from the airport towards your final destination in full comfort and without unpleasant surprises. 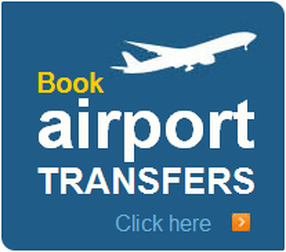 Book and compare your airport transfers online, directly to your City Tours and attractions. Browse Tours is a great tool to find quick airport transfers to and from the airport for a cheap price. Find worldwide cheap Airport Transfers in any tourist destination in the world and get your fix of Airport Transfers in any destinations here.